Can you believe that today is the last day of November. Where did this year go? I can’t believe we have one last month of 2015! 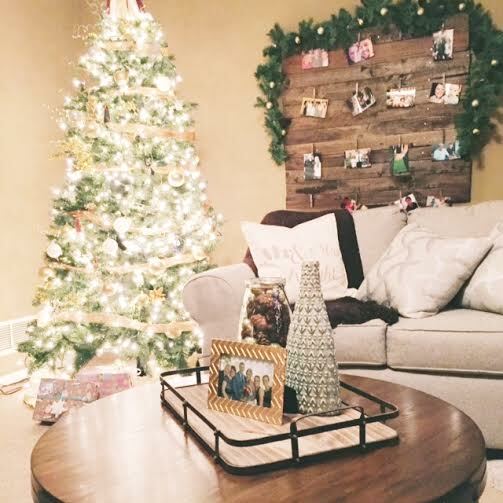 But, now that Thanksgiving is over, I can officially say it’s Christmas Time! I just love the holiday season! 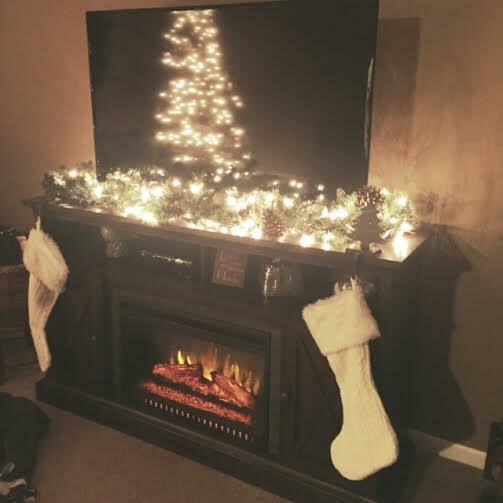 Spending time with family, having all the Christmas Decorations up, having the fireplace on. What more could you want? I am also super excited so show you one of the new prints I received from Lora at Craftivity Designs. 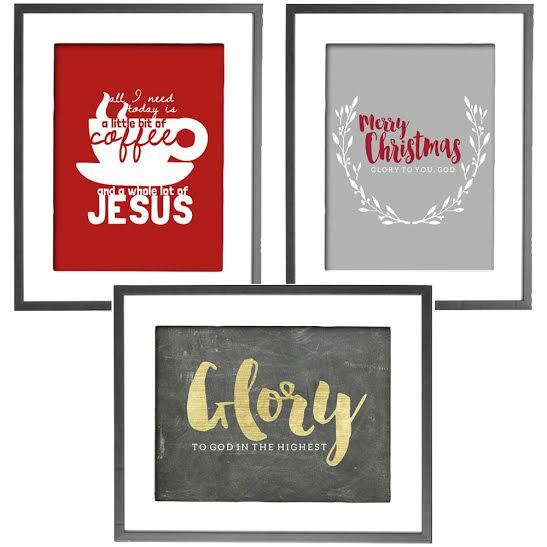 I love how printable have become so popular! 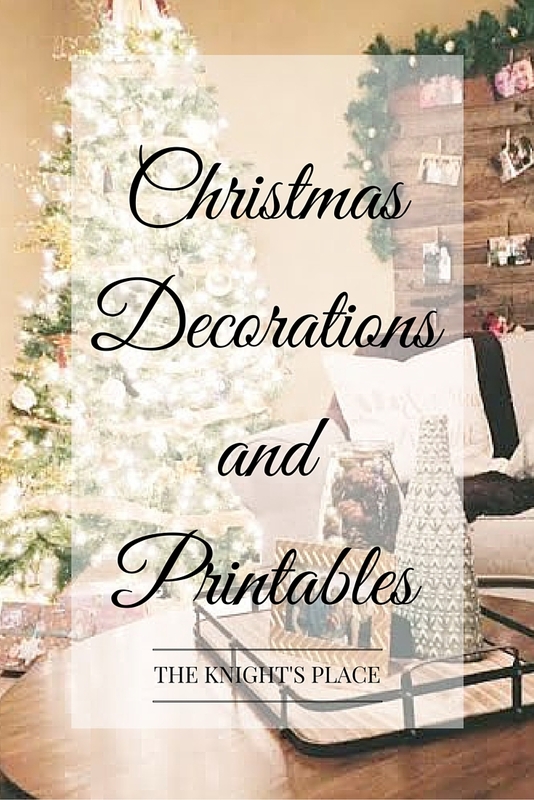 they are an inexpensive way to have great decorations! Arn’t these just amazing! Just think of all the places you could use these at your house! The giveaway will be on on Instagram so don’t forget to check it out! Easy to enter.. Easy to win! 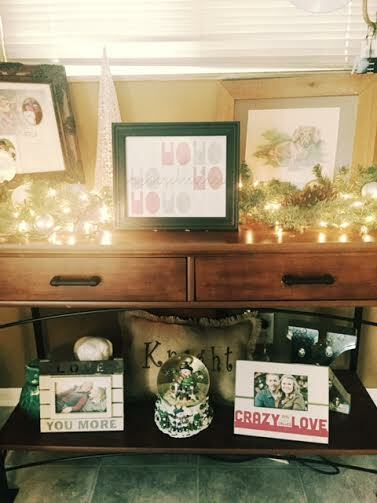 Our house is “officially” ready for Christmas, and I am so excited to show your all!